This will change the course of our history. 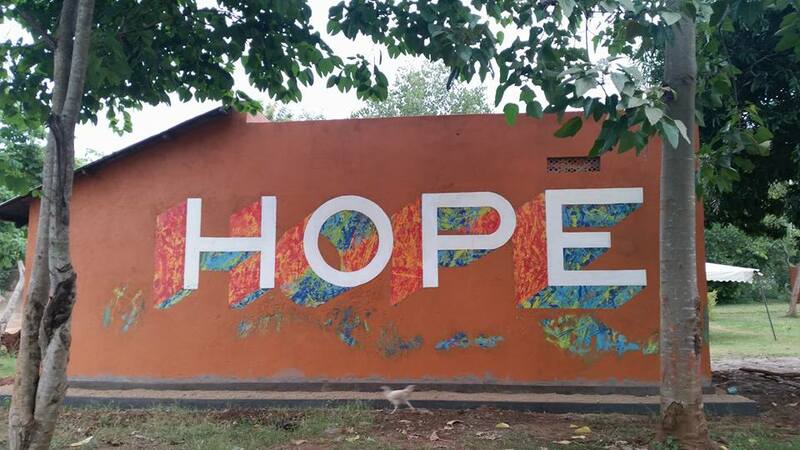 Here is some exciting news for ROWAN and a glimpse of the upcoming business classes being offered through Business Development Initiatives Network and Empowering Lives International. Pastor David Wafula (Wafu) will be heading this up and has just recently returned from training in Nairobi, Kenya. The classes will be facilitated by a Kenyan instructor working with Wafu and it will train 50 ROWAN members in starting and maintaining a business. We are in the process of selecting these people who we believe will gain the most benefit from this extensive course. Below is a quick snapshot of what these classes are seeking to accomplish. The training is scheduled to take place in Mawanga during the month of September and we are eager to see the results. Business for Life, formerly called Business Startup Training is responsible for teaching 112 courses in 11 countries that have trained 2500 people. 80% of these individuals are still running a profitable business at the end of the year follow up. The project consists of a business training program targeting the poor and unemployed. It will be run by two of our qualified trainers who will carefully select 20 people from the community and conduct a 1 month business training course in the area where the participants actually live. The one month intensive training will be followed by each participant being personally followed up at regular intervals at his/her business by a trainer over the course of the subsequent year. In addition to this each trainee will participate in a financial understanding exercise 3 months after the completion of the course to further assist with the application and adoption of the skills learned on the initial course into their businesses. Each participant will do the necessary research, write their own business plan and start an income generating activity while on the course, thereby attaining and applying the necessary skills to run their own business as well as gaining confidence from an informed perspective in starting and running their own business. At BST we believe that there is no real development without developing people themselves. Our focus is to overcome vulnerability and dependency of poor households by focusing on empowering people with the necessary business skills and confidence to break out of the cycle of poverty into economic freedom with sustainable solutions that truly enhance human dignity. Learners actually start their own businesses with their own limited capital. Wacky Wednesday: Did you know? How about some fun facts to start off your Wednesday? For anyone who has ever traveled, you know that some of the funniest stories come from random questions others ask about your journey. I can remember several characters throughout my lifetime who have had a special knack for asking those types of questions. Of course it always starts with generalizations and misplaced concerns but can be an opportunity to educate and enlighten people. So here are a few tidbits of information I have gleaned along the way. 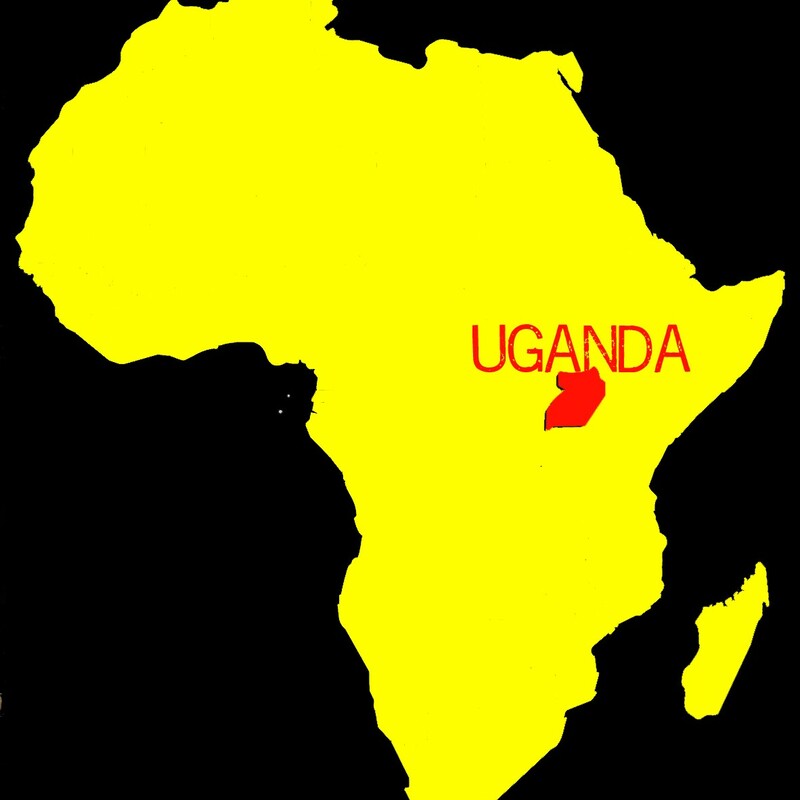 Uganda lies along the equator in Eastern Africa and is bordered by Sudan, Kenya, the Democratic Republic of Congo (DRC), Tanzania and Rwanda. 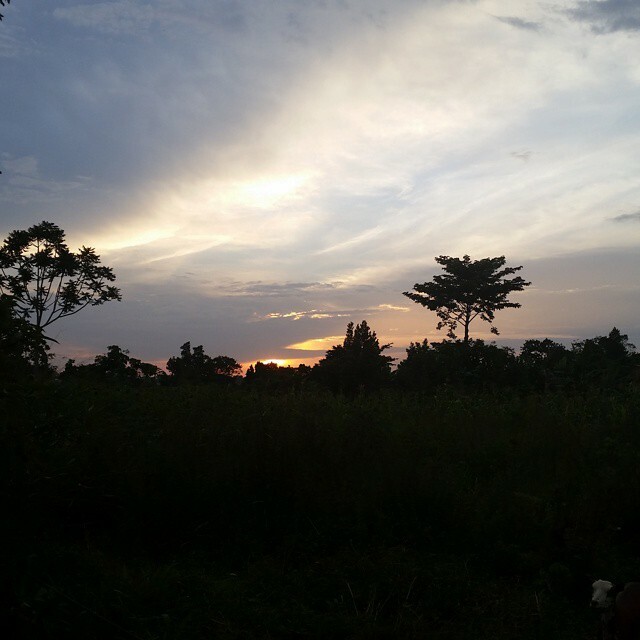 (by Sir Winston Churchill) because of the beauty and diverse landscape Uganda has to offer. Uganda contains part of Lake Victoria, the second largest lake in the world! 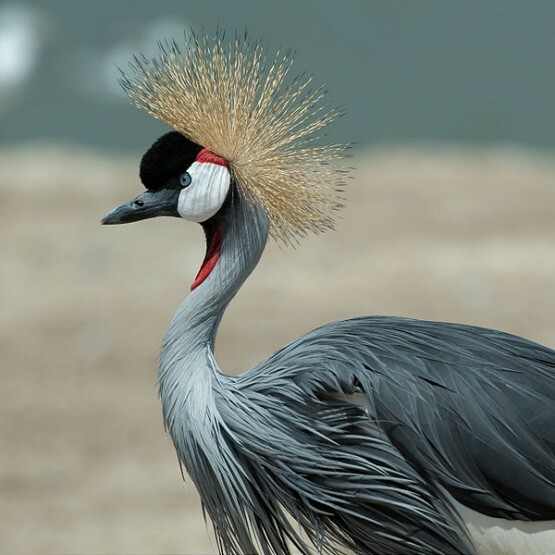 The national bird of Uganda is the African crowned crane which is featured on the Ugandan flag. Kampala is the capital of Uganda and is situated in Central Uganda. Kampala is the largest city in Uganda and was originally built on seven hills, but has expanded significantly in the last several decades. The name Kampala is derived from native words referring to ‘hills of the impala’ because its rolling hills and grassy wetlands were home to several species of antelope, specifically the impala. Did you know that the source of the Nile is located in Uganda? Many people are aware of the Nile river in Egypt and go there to visit the many historical wonders of the world. 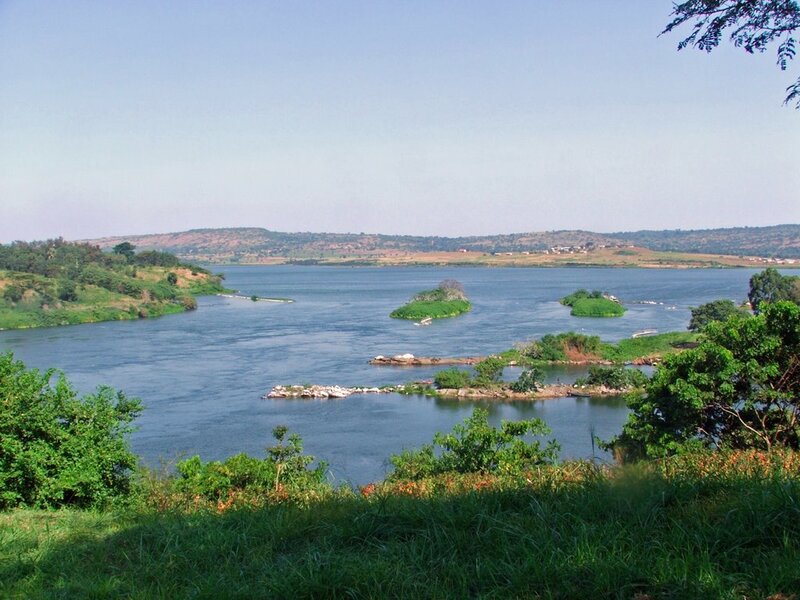 But not everyone knows the source of the Nile is in Jinja, Uganda. Uganda is comprised of four main regions (Central, Eastern, Northern & Western) with a different composition of tribal groups in each area. Thanks for coming along and learning something new! 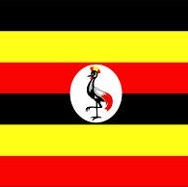 Stay tuned for more about what is going on in Uganda and surrounding areas. And if you have always wanted to visit…I know just the place! 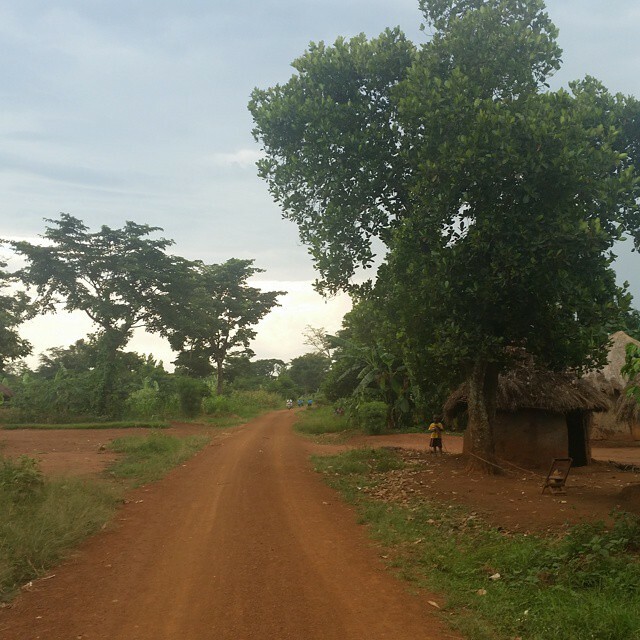 Next week, I’ll share some insight into life in the village of Mawanga and fun facts about that special place. As I washed the the thick red dirt off me, I realized gratefully that I could never erase the impact this beautiful place has had on me. When we were greeted by this community, they reached out with open arms and touched our hearts, leaving a lasting mark on our souls. You can’t go there, experience such deep sorrow, overwhelming love, unstoppable joy and remain unchanged. People kept asking me how my trip was, as if I could explain in just a few words. So I told them it was amazing, incredible — because I was still processing so many things. Now, the dust has settled and I’m starting to see how it all fits into the present. One of the best things about Mawanga was that everything was stripped away and only relationships remained. Time was a fluid concept and schedules and to do lists were less important than people and time spent together. Whether it was a home visit or conversation during a meal, the focus was on what was happening then and there, not what was next or what might be coming. That perspective was and is a gift and I’m striving to view life through that lens now that I’m back home. I want to help create that connection between supporters of this organization and the people in the villages of Mawanga and surrounding areas. We can learn so much from each other, and come up with solutions together to affect lasting change and bring hope. Want to partner with ROWAN? Did you hear what we are doing? 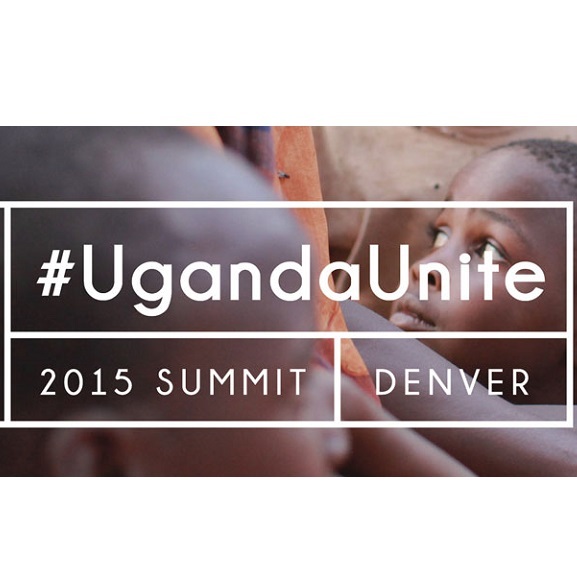 On August 27th we will are bringing 20+ organizations working in Uganda under one roof. 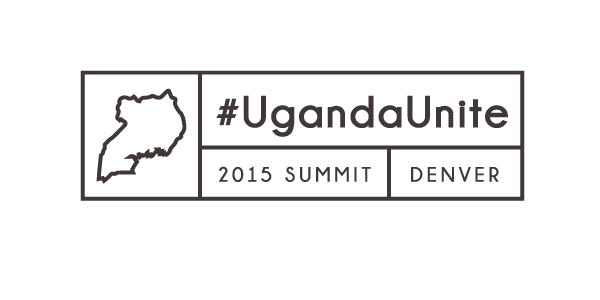 At #UgandaUnite Summit, the possibilities are endless. Partnerships are inevitable. 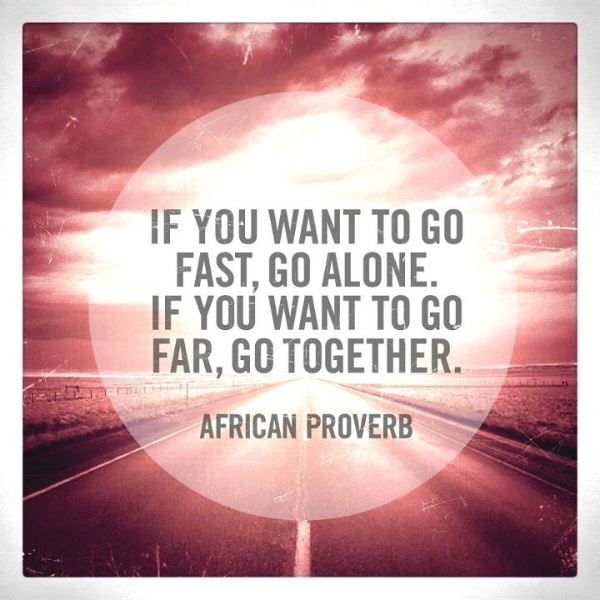 Our efforts as individual parts will be multiplied when we come together as a whole. Watch out world, this could be something remarkable. From sharing experiences of the darkest moments to the brightest victories, everyone will be able to relate. Some people are just forming their vision, and others like ROWAN have been building a foundation for over 10 years. Together we will join hands, share knowledge, ask questions, and walk away with a network of support and new-found neighbors. We can hardly wait! We are starting this movement in Colorado, but believe it will grow over time into something much larger. Follow the event on Facebook and Instagram with #UgandaUnite. A special thanks to Unbridled Acts for hosting and catering this groundbreaking opportunity. 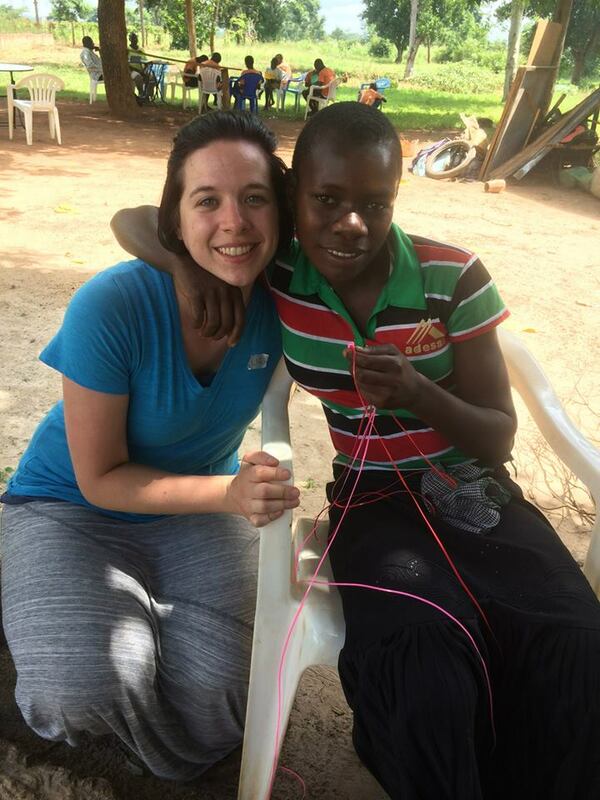 While in Mawanga, I was able to meet my sponsored child and spend the better part of the day with her. We made bracelets together, talked about our families and just sat next to each other during Saturday program. That girl has been through so much, but she has the biggest smile and a joyful heart despite her circumstances. She has five siblings and has lost both of her parents to HIV/AIDS. Asa is such a good student and hard worker and very affectionate. I was able to visit her in her home and she greeted me with a warm hug, open arms and always that winning smile. She never left my side and welcomed me into her home as if I belonged there. I was overwhelmed by the love she showed and it was wonderful to see where she lived. 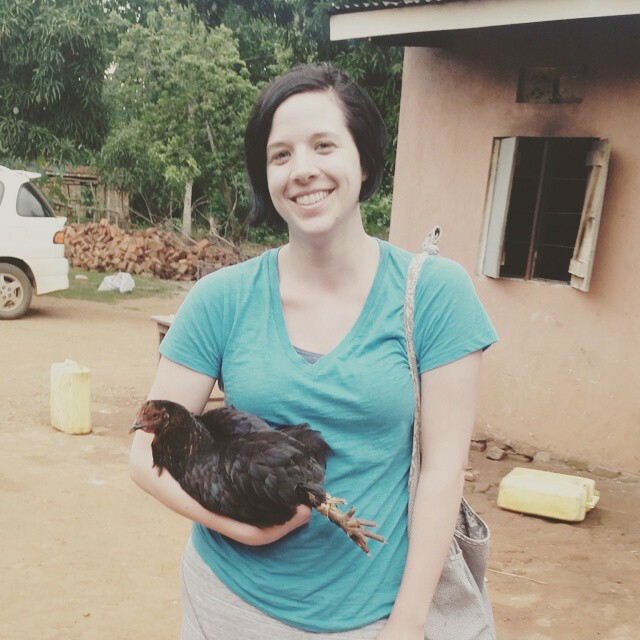 Probably the most eventful part of my visit was receiving a chicken as a gift. I am not fond of these birds, but this was an honor and so I accepted. (All the while praying it would remain calm on the ride home…) Memories were made and my small contributions pale in comparison with the great need that is present. I always wanted to make a difference through sponsoring, but it is hard to know the effect that once a month donation can really make. While there, I could see how ROWAN uses those funds to make a tangible impact in these precious lives. Things like providing school supplies and giving opportunities for kids to learn, among other things. Being able to go there and meet Asa is probably one of the most exciting things I’ve ever had the opportunity to do. I know where she lives now, the struggles she faces and was able to experience her joyful spirit by spending time with her. Part of what I am doing through this internship is to connect other sponsors with their sponsored widow or child. Because I believe that when individuals are faced with a need, they tend to act on that. But if we don’t know, we find it difficult to know how to respond. There is so much need, and so many more that are waiting for sponsors. Won’t you join the cause and help make a difference in this community? Hello everyone, it’s Liz again! Since returning from Uganda and spending time in the village of Mawanga I have had many people ask me if my trip was life changing. While I think that God did some amazing things and taught me some deep truths about Himself and His people, I hesitate to use that term. I know that may sound strange, but hear me out. I am a firm believer that any moment in an individual’s life has the potential to be life-changing. Usually these events are unexpected and we discover how we react or respond in the midst of a life crisis or when faced with a tough decision. But little occurrences can have the same impact in the long term scope of things. Meeting that person while participating in pursuing a common interest could turn into a lifelong friendship for all you know. Sometimes being delayed or processing the mundane events of life can lead to a greater influence eventually. So, I think we can do ourselves a disservice when we assume that big events will be life-changing, but ignore the full potential of the little things that happen every single day. You see, each of us are faced with decisions constantly. We are given opportunities to interact, chances to swallow our pride, and wonderful moments when we can see and experience God working in the midst of the muddle. Rather than use the above term we have been discussing, I choose to describe this trip as defining. 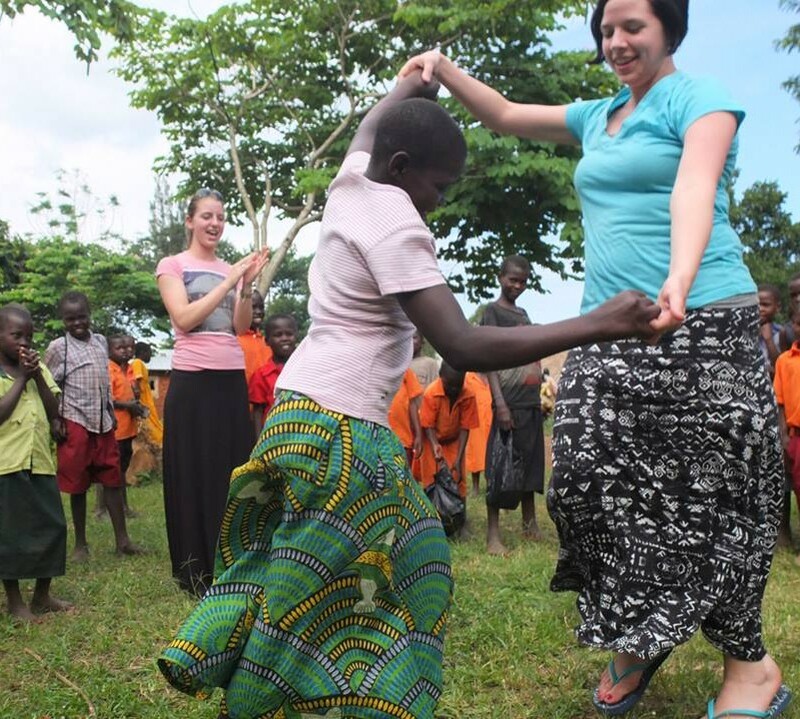 I learned that although I had a deep desire to be in Uganda, serving alongside my brothers and sisters there – God can better use me where I am now. Of course I will return and bring others with me to catch the vision and make a difference in their corner of the world. But those who are already there are so much better situated to minister and meet the needs of the surrounding community. I learned so much and know what the struggles are to a certain extent, but my perception is so different because of my culture and upbringing and there would be a bigger learning curve in my case. What I discovered is that not everyone can go and visit Mawanga, and not everyone can stay and serve there on a long-term basis, but everyone can do something. And since I had the opportunity of going and staying for a short time, I now have the privilege of sharing stories that were gifted to me. These are precious people, near and dear to my heart and to God’s and I desire that their stories be heard. So that is what I’ll be doing in the coming weeks and months — telling you about the joys and sorrows these people face, and illustrating the hope they have found through ROWAN. 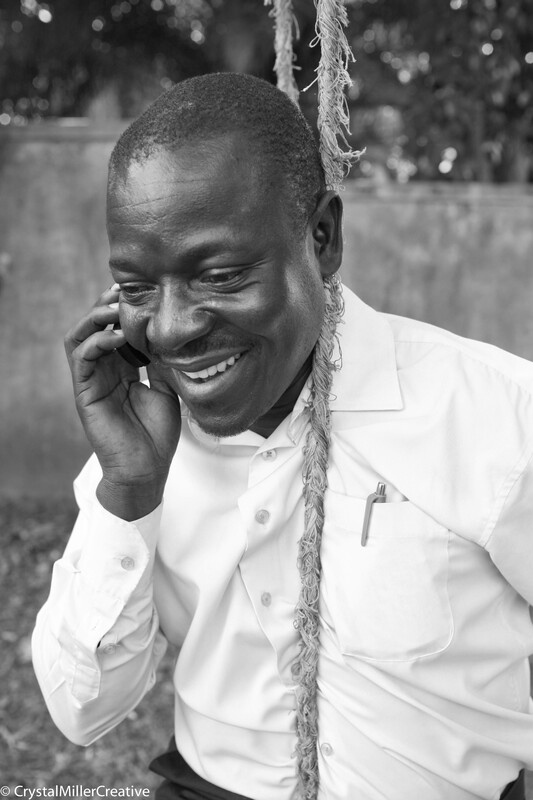 Along the way, I’ll share fun facts and pertinent information that affects ministry in Eastern Africa, but my main goal is to help YOU connect with the people of Mawanga and surrounding villages. Come along and enjoy the ride and I’ll do my best to keep you informed and offer tangible ways to give and serve.